Our holistic approach to education focuses on each child’s cognitive, linguistic, social, emotional, physical, creative and spiritual development. We firmly believe in the power of this methodology to effectively unleash every child’s potential and position them for future greatness. 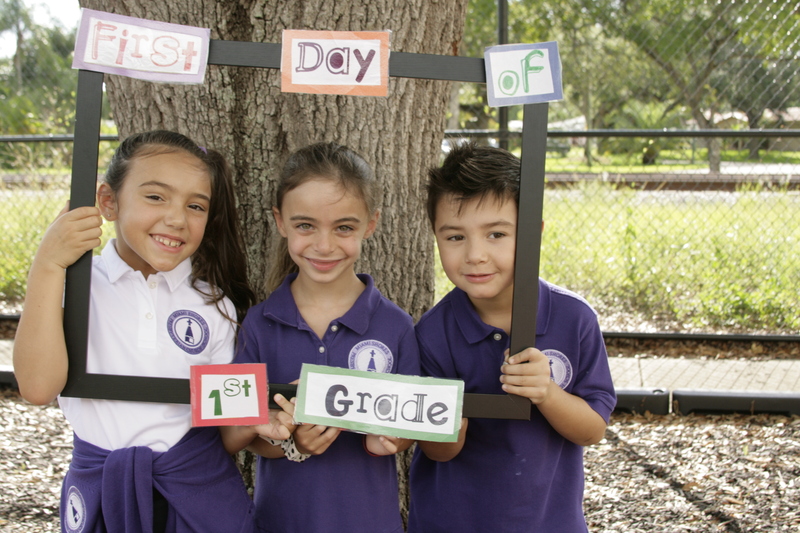 Welcome to this exciting 2018-2019 school year! This is the year of Moving Forward – Onward and Upward. There are many great things in store for this year. 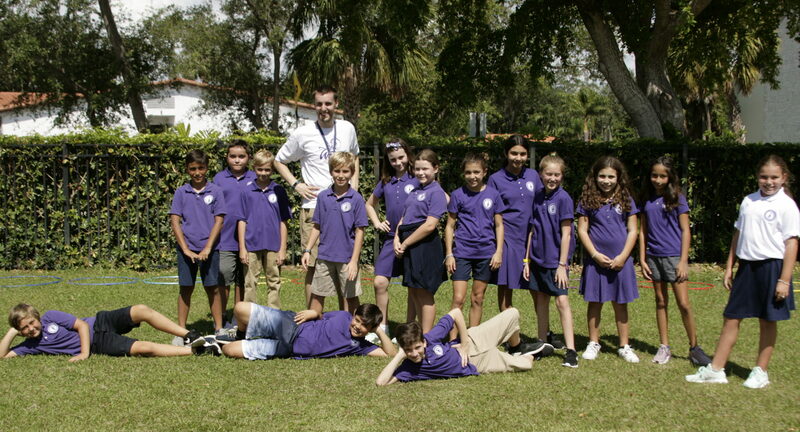 At MSPCS, we foster the whole child and our amazing teachers strive to teach the whole child in a variety of ways. 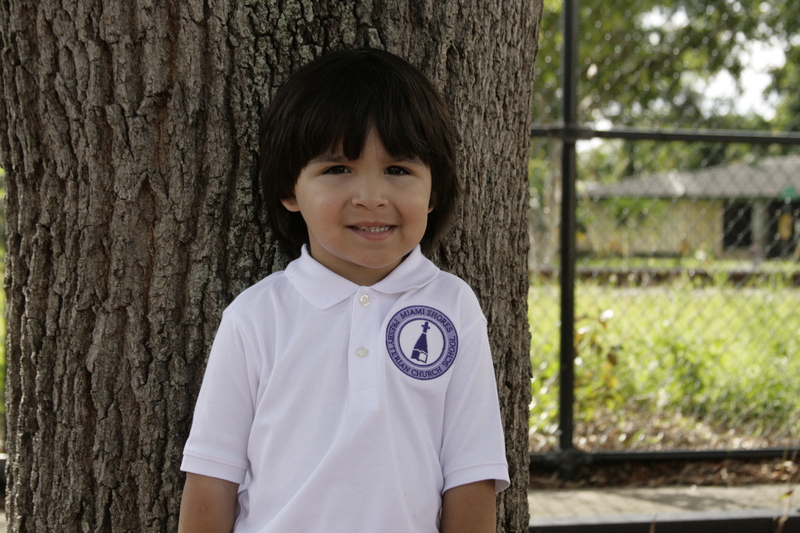 Our families are fully present and actively engaged in every child’s educational experience. Together, we provide a supportive environment for students of diverse backgrounds to bring their ideas, feelings, and capabilities into the classroom. Encouraging a space for expression ultimately prepares them for a lifetime of learning, growing and contributing to the lives of others. Thank you for exploring MSPCS to see if we are a good fit for your family. We’re very proud of what we are accomplishing and passionate about our future. My door is always open; please drop in soon for a visit. MSPCS is more than a school, it's a family. 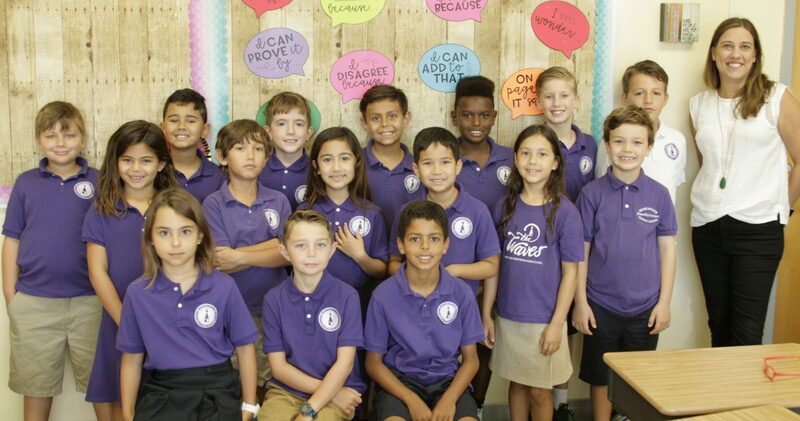 In addition to the high level of academics and arts integrated curriculum, the faculty & staff are loving, nurturing and they care about the success of each child. Parents are welcomed to be fully involved and their ideas and thoughts are welcomed and respected. One of the things I love about the administration is the big picture thinking. If something is not working or could work better, it's analyzed for the best solution and change is made. My daughter graduated from 5th grade, and my two sons are in the preschool. I wish the school went through 12th grade. I highly recommend this school.